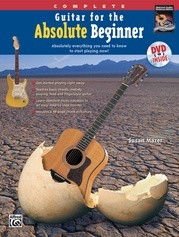 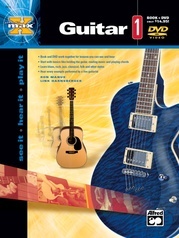 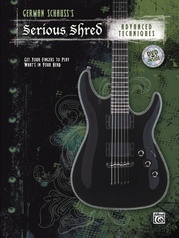 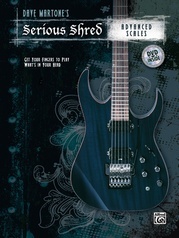 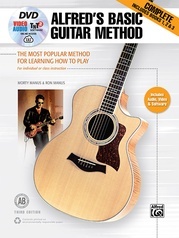 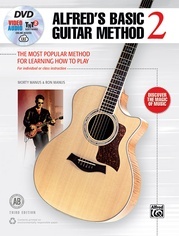 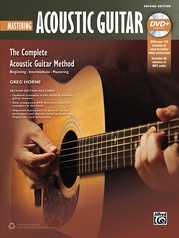 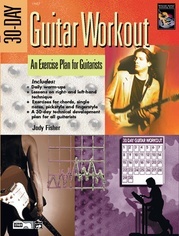 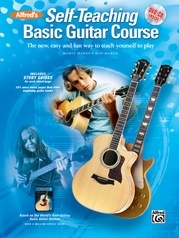 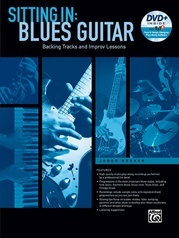 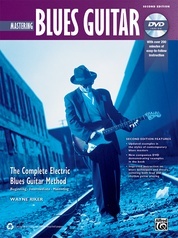 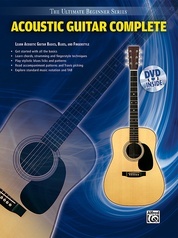 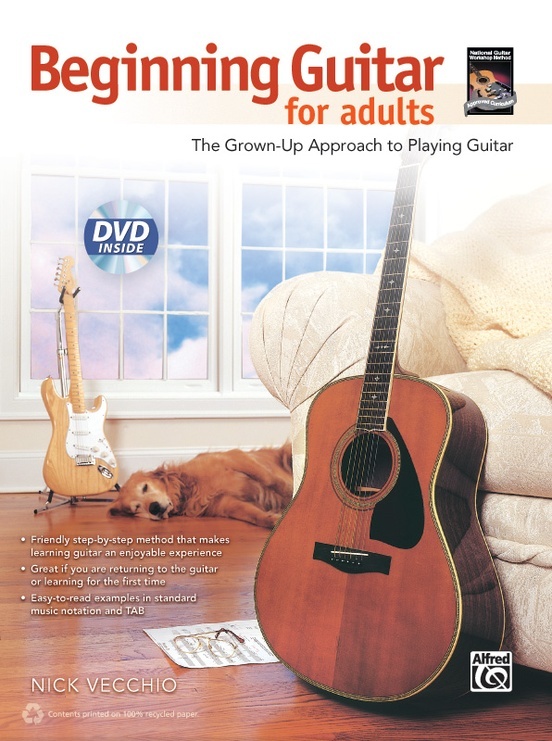 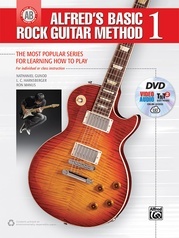 This fun, friendly, step-by-step introduction to guitar is written with the adult learner in mind. 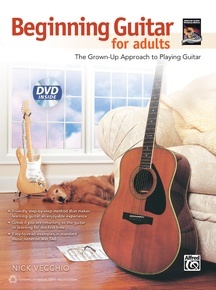 It is both a great self-help book and a great method for use with a teacher. Learning how to play chords, melodies, and strums is made simple with easy-to-read examples in standard music notation and TAB. 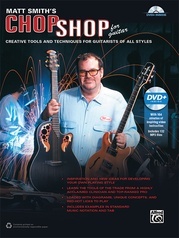 Large diagrams and photographs of the hands simply the learning process even further. 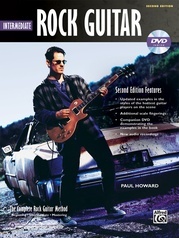 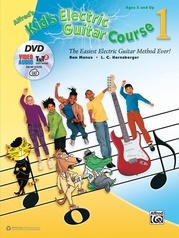 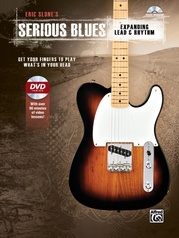 A DVD demonstrating all of the examples is included.